The team behind Healthy For Men magazine have launched a new podcast documentary series aimed at bringing a whole new raft of health and well-being topics to the curious minds of their readership and beyond. In another innovative step for the London-based content agency, The Healthy For Men Podcast series gives an expert voice in the health and fitness world, by crossing into a new medium for the magazine, which is published by River in a joint venture with Holland & Barrett. Is veganism bad for you? What defines a mental health condition? Can AI really improve the landscape of fitness? 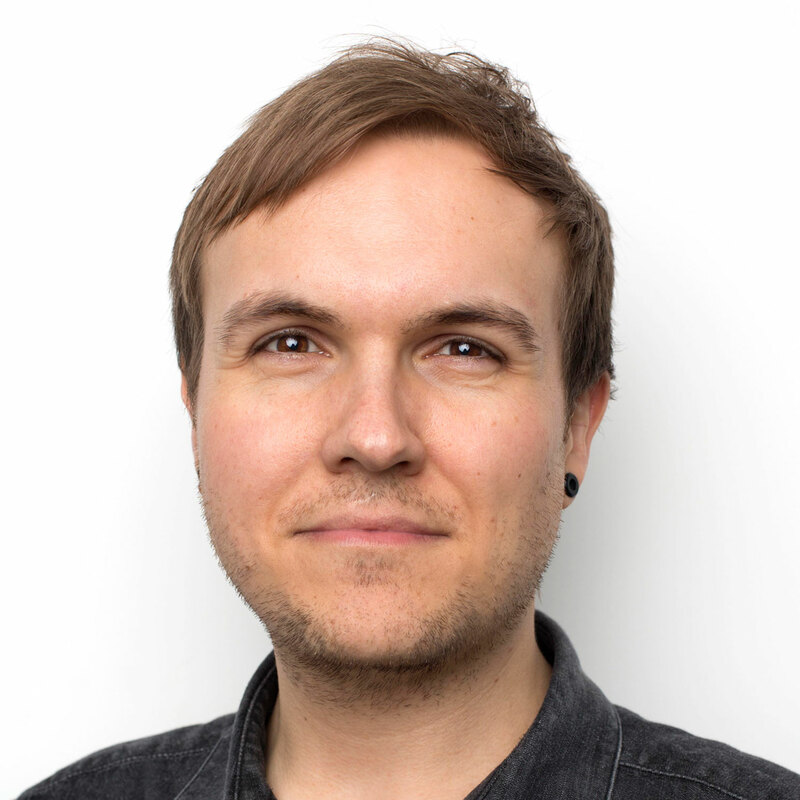 The podcast is hosted by Healthy For Men’s editor Tom Rowley who also co-directed & edited the series with River’s Digital Manager, Andy Greening. Along the journey of meeting great guests, the content opens new avenues for extra omni-channel content for the brand, widening the opportunity for consumers to engage with the Healthy For Men magazine. “This series is of undeniable quality and showcases story-telling in a perfect medium, it’s also a testament to a magazine brand really understanding its audience and how they want to access the kind of journalistic content which makes HFM a must-read every issue. The Healthy For Men Podcast is River’s second podcast production. The first was the everywoman podcast which was launched in January. 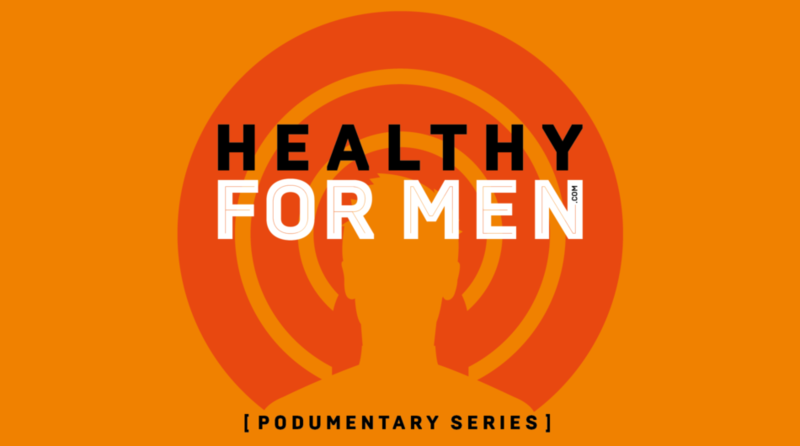 You can listen and subscribe to the Healthy For Men Podcast today. The first episode tackles anxiety, and includes an interview with award-winning filmmaker Bruce Parry and award-winning mental health campaigner and author Johnny Benjamin amongst many more. Each episode will follow with weekly bonus content. This month there will be extra bonus content in conversation with Bruce Parry and Johnny Benjamin. Episode 2 will follow next month.